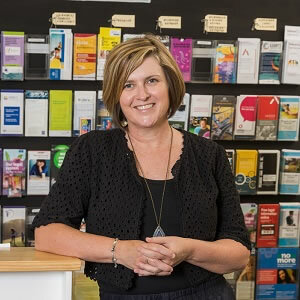 Women’s Legal Service Queensland has appointed an experienced family lawyer as its new CEO. The organisation announced recently that it has named Angela Lynch (pictured) as its new leader. Ms Lynch has over 23 years’ experience in family and domestic violence law. She has a long history of involvement with WLSQ, and was appointed to the Queensland Domestic and Family Violence Death Review and Advisory Board in 2016. Ms Lynch has served as a law reform lawyer at WLSQ and national law reform co-ordinator at Women’s Legal Services Australia. She has also appeared in numerous parliamentary and Senate inquiries on domestic violence, family law, child support and other legal issues affecting women. “I’m looking forward to further grow our sustainability into the future through strategic partnerships,” Ms Lynch said.